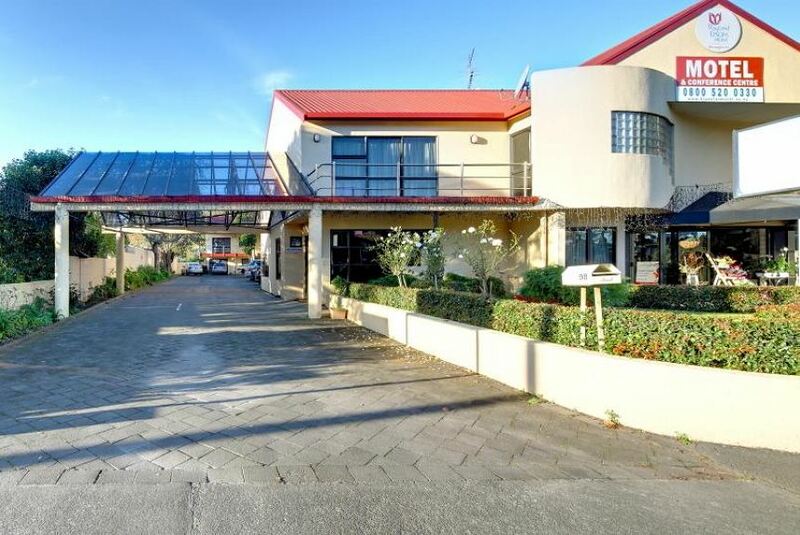 Just an 8-minute drive from Auckland city centre, Rayland Epsom Motel is located in the New Market area. Guests receive 250MB free WiFi per day. It offers spacious rooms ranging from studios to large family rooms. Room amenities include tea and coffee making facilities, microwave, LCD TV with SKY channels and limited free WiFi. The central location to the city makes it an ideal settiing for both business and recreation. Rayland Epsom Motel is located a 5-minute drive from Ellerslie Convention Centre, ASB Showground and Greenlane Hospital. Aotea Centre, Auckland Town Hall and Vector Arena are within 10 minutes' drive.